Get OSHA Forklift Certified Today! 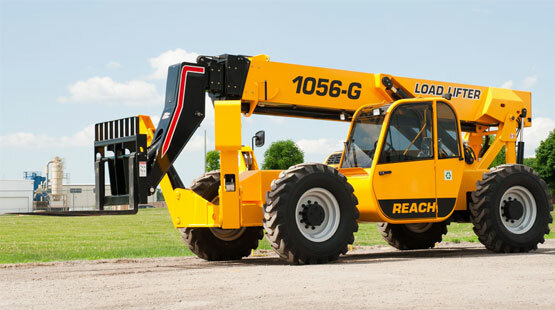 Training for: Warehouse, yard, or rough terrain forklifts and aerial platform lifts. Occupational Safety and Health Administration (OSHA) requires that only trained and authorized operators shall be permitted to operate powered industrial lifts. Our OSHA compliant training can boost both productivity and profits by giving operators the focus and knowledge to do their best. American National Standards Institute (ANSI) maintains Aerial Work Platform industry standards. OSHA often refers to ANSI’s standards as the industry’s best practices and will cite businesses for not following best industry practices under the “General Duty Clause” (OSHA Act of 1970, Section 5). Cut your plant & lift truck maintenance costs by improving operator attitudes on plant safety and equipment operation. Reduce workplace accidents and their severity by training your personnel. 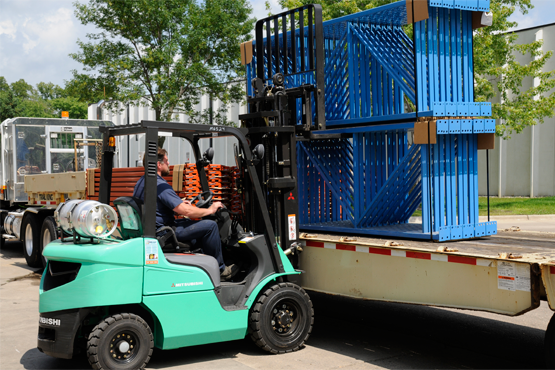 Your insurance company may reimburse your forklift safety training expenses. More than 70 percent of all forklift accidents are caused by operator error (OSHA). Lower your organization’s liability by training your staff with OSHA certified trainers. Further, reduce workman’s compensation rates by documenting your employee’s up-to-date equipment training. This is our most popular course designed for anyone who wants to be certified to drive a lift truck. This full-day training seminar, 8:00am to 5:00pm, includes a Safety Handbook, Test Certificates, Operators Permit, along with classroom discussions of lift truck fundamentals, stability, daily checklists, safety and obstacle course for hands-on training. $109.00 per individual. Pre-registration required with $50 non-refundable deposit to reserve your seat in class. I am very impressed with HUL's mechanics and their work ethic. Their repair costs have been very reasonable! This half-day course is designed for anyone who wants to be certified in operating a personnel lift. 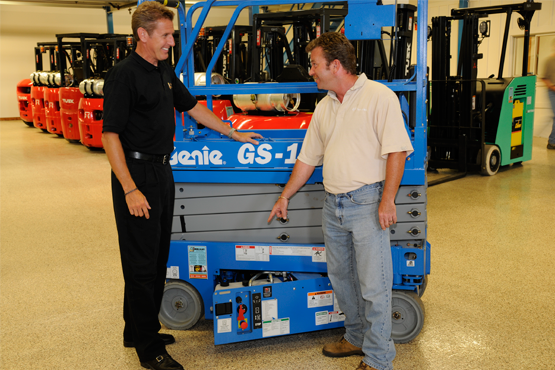 It includes a discussion on fundamentals, stability, safety, and parts of a personnel lift. It also includes a film, a written examination and hands-on operation of a personnel lift. Scheduled upon request. Pre-registration required. $69.00 per individual. Pre-registration required and non-refundable deposit to reserve your seat in class. Have had business dealings for over ten years. They have always been a high class organization. They were responsive to my needs. This course is designed for anyone who wants to be certified to drive a rough terrain truck. This full-day training seminar, 8:00am to 5:00pm, includes a Safety Handbook, Test Certificates, Operators Permit, along with classroom discussions of rough terrain truck fundamentals, stability, daily checklists, safety and obstacle course for hands-on training. View complete training listings here.